The CW has gone and done it again. 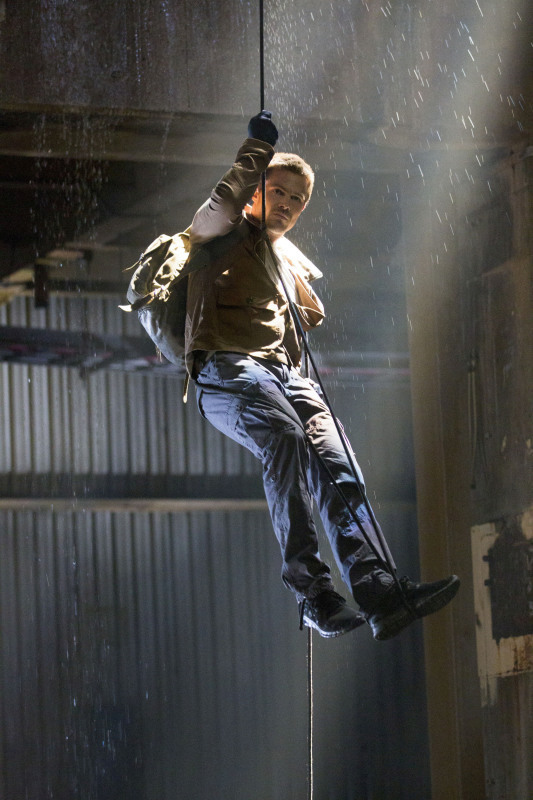 We’ve still got 27 days left until the big premiere… but they went and released more imagery from the Arrow pilot. Still not much of the supporting cast, although Willa Holland shows up in one picture… but hey… it’s NEW ARROW PICS. 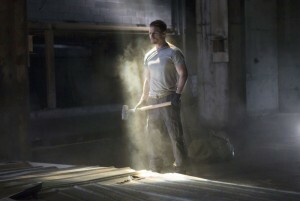 Mostly featuring Stephen Amell as Oliver Queen. You can find the previously-released ones following the new ones in the gallery. Arrow premieres Wednesday, October 10 on The CW… are you ready to aim for justice?